With a variety of Martial Arts and related programs, Delfs' has a program suited perfectly for you. The Korean martial art of TaeKwon-Do. Information on our programs for all ages. 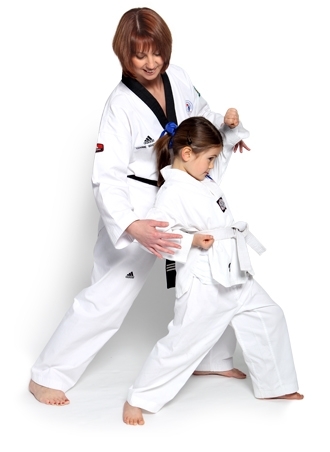 TaeKwon-Do at Delfs' teaches self-control, discipline and goal setting. Traditional Korean Samurai sword art, suitable for all level, ages 12 thru adult. The absolute best way to reach your goals. Private lessons are the best way to achieve results. Contact Master Delfs or your instructor for more information. Private lessons are an excellent alternative when your life schedule interferes with regular classes.